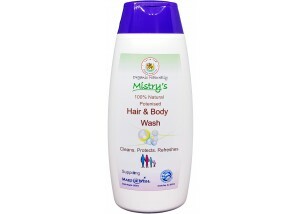 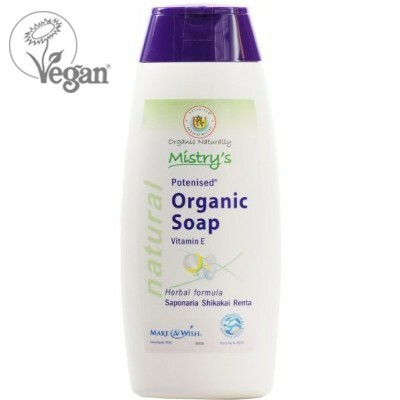 Mistry's Natural Organic Liquid Soap with Vitamin E is one of the most gentle natural soaps without detergent. Its an excellent cleanser and can be used on sensitive and alergic skins. 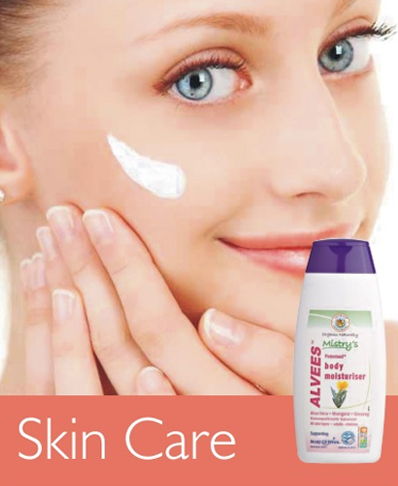 Aqua, Soapwort (Saponaria officinalis), Shikakai (Acacia concinna), Potenised® Natural Vitamin E (D-α Tocopherol), Reetha (Sapindus laurifolia), Sea Salt (Sodium Chloride), Lemon (Citrus limonum) & Turmeric (Curcuma longa).